i. What is the current high demand in the market, the problem that people are looking for a solution to it? Find out what is the highest demanded market. Exchanging experiences with many marketers. Come up with an idea for your product. Sell in your product and make a fortune. The first step you ought to do is to sign up with the Warrior Forum, it is FREE but the free membership is limited. But for the time being it is okay to be on free status because we want to go and do our market research homework. buyers . Those 6000 members are not the same who is coming on a daily basis, as this forum has got over 500,000 active members. Can you imagine the amount of people where your product is going to stand in-front of! Just go through the section and see what are the most popular services that have got lots of buyers and you can measure that by looking to the amount of replies to their thread. I have gathered for you a few examples of some of the winning products I would say, have a look on the below screen shots please. Based on my experience with the first test product I have launched on this forum, despite of the few replies or comments I have got on my thread, still it does not tell the amount of sales I’ve made ; as the number of buyers who have purchased my product was higher than the amount of replies/comments on my thread. Before I give you the short list of the hottest market that you can jump on it immediately, let me show you another connected place to the "Warrior Forum"
Price increment: if they want to increase their products' price after a certain amount of copies. Product Statistics: you will be able to check the number of clicks and the number of sales. And much more features you will come to know about it later. What you have to do now is sign up with Warrior Plus and use your username which you have chosen earlier to sign-up with Warrior Forum. When you are done with your registration with Warrior Plus, hit over [my account] and update your information. Please note this website will redirect your buyers in the future to pay for your product using PayPal as a payment processor. 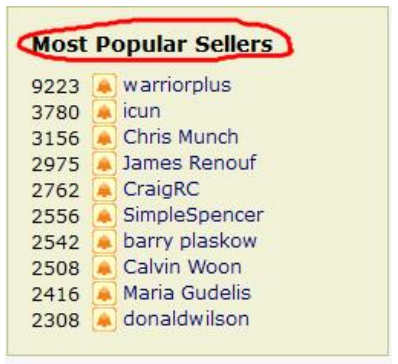 Well, now I want to show you how you find that best seller through "Warrior Plus" site. If you wonder why we should do that! It's because we want to sell what is hot and what is really people in need of it. Click on "WSO Alerts" and WSO stands for "Warrior Special Offers". Add an alert and this is really powerful as you will be notified with the WSO of the day, and WSO of the day will be selected based on many criteria’s one of those criteria’s is the amount of sales your product has achieved. If you are an affiliate you will be able to copy, paste the emails which you are receiving through your emails via "Warrior Plus" site and all you have to do withthat email just amend it with your own affiliate link and promote the same offer after you get an approval from the author to promote his product so you will be getting your own unique affiliate id. We’ll come in to this later. And much more powerful stuff you will come to know when you involve more in using "Warrior Plus" alert feature. I believe it’s pretty clear to you on the first table you see, it shows the top sellers and below it shows the most popular keywords. Those keywords are searched by buyers. Let's have a quick brief about some of those keywords. And the list goes on. I don't want to limit your thoughts by giving you specific list to focus on, but I am just giving you an idea about the most famous plugins in the market. The main idea behind creating a WordPress plugin is, to automate the process for the user and save their time and efforts and brings to them the expected results which at least meeting their expectations. PLR: it stands for "Private Label Rights" and it means that you can buy the license for using a PLR product and you can re-word it even claim it is yours but, you will have to follow the license which you can find it on the page where PLR is available before you buy and if you didn't, then you will have to ask the author before you buy it. Lots of people are really making big bucks by creating their own PLR and sell it and the buyers they can reuse it in many ways like divide it in articles, emails, reports even products after they add their own tweak and cash out. Offline: recently this niche has become one of the best un-tapped markets and the idea is to show people some tips and tricks or even share a success story of yours or your friend which it could help them with their offline business. Repeat the steps and choose one of the above highly researched keywords and use the search tactic which I have showed you earlier to have more information about it and while browsing the search results, I would recommend you keep a piece of paper near to you because sometimes your brain will alarm you with an idea which you might use it later. Now you became to know how to do your market research by using Warrior Plus and Warrior Forum since this course depends on these two sites, but there are umpteen ways to do a marketing research; it is a bit complicated in my point of view and it’s time consuming. Maybe if I came up with a new discovery I will be sharing it with you. 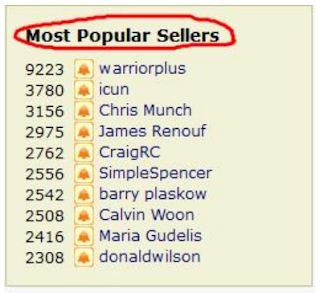 Do not limit your thoughts, as I told you before, if you’ve noticed on the above keyword researches the "Make Money" keyword is not listed though if you do a simple research on Warrior Forum you will find thousands of products are selling pretty well. No need to be smart in-order to do this research all you have to do is just try to think out of the box and use your common sense. need to check to ensure you are going to get as much bang for buck as possible. outline bellow not just the key metrics. can learn how it is caculated. I generally look for domains that have a DA of 15 or above. This is another Moz metric that comes straight out of OpenSiteExploder. Majestic launched the Trust Flow metric to great fanfare and it is a solid indication of how trustworthy the websites that link to you are. Again this works on a 0-100 scale, the higher the number - the better the Trust Flow. Essentially the closer to zero it is, the less spammed it is. On the surface you might think that when a domain name reaches it's expiration date, if it's not renewed anyone can snap it up. Although it does work like that in some manner, it is actually a bit more complicated than that. 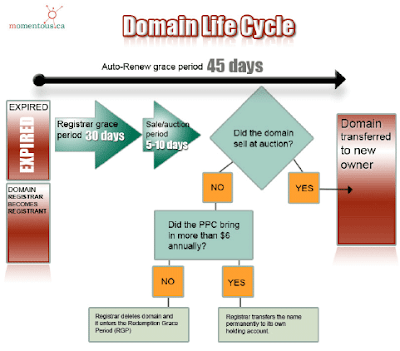 In general owners have around 1-75 days to renew a domain once it expires but mostly towards the higher end of that range. Interestingly around 120,000 domains expire every single day with around 50,000 of those eventually coming up for anyone to register. It is also worth noting that .com domains get deleted/made available to renew every day between 11am and 2pm pacific time in batches. It is important that you understand each phase. This means the domain is currently registered and active. You cannot register a domain that is active. It possible to register domains from 1-10 years and then many domain owners have them set to auto renew at the end of their expiration period. The next stage of the expiration process is the renewal grace period which typically lasts for around 30 days. At this point any Whois data is deleted. This gives the original owner a last chance to register the domain before it gets moved into the pending deletion queue. Once a domain reaches the pending delete phase it can no longer be renewed by the original owner or anyone else. During this period the domain is erased entirely from the ICANN database. To Buy After the pending delete phase the domain drops entirely and is released back into the general pool. At this point anyone can register the domain through any registrar. A lot of people think that building their own network is expensive, but that's not true at all. In fact you can build the start of your network for cheaper than what it would cost you to buy posts on a public network you would find advertised on forums like BlackHatWorld. You also have to consider that each site in your private blog network is a business asset that will bring huge financial returns in the near future. So let's take a look at the rough costs involved. You have a number of options when it comes to buying your domains and I have 16 different sources that I use to get domains. Prices depend on a number of factors like where you buy them from & how authoritative they are. For example you can often register a relevant expired domain with authority for the same price as a new domain which is around $8. But if you go through a domain broker or service that specialises in selling these domains you can expect to pay around $30-$100 each. I will take you through all of these different options later in the course but on average you can expect to pay around $15 per domain for your network. Hosting As with domains the price you pay for hosting can also vary. It is important that you use a different host for each site in your network and I will talk about that later in the course along with all of my personal hosting sources and how to avoid leaving hosting footprints. 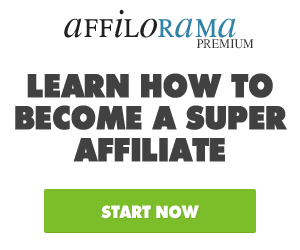 But on average you can expect to pay around $2-56 per month to host each site in your network. Sourcing content for each site in your network is usually the biggest expense you will face. 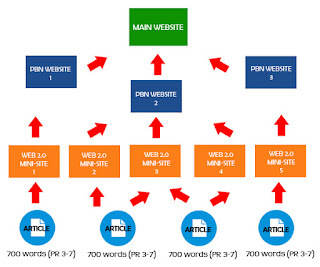 There is an endless amount of places you can source content from (again I will discuss this in detail later) but you will need 4 to 8 articles of 400-800 words each at random for each site in the network. You can either choose to write this yourself which costs nothing more than your time or if you are short on time you can outsource this work to writers. You will pay around $6-$8 per article and you need 4 to 8 of them at random for each site. So on the low end of the costs you can expect to pay around $28-$56 for the content you need if you don't write it yourself. Recurring Costs 1. Hosting $4 per month So you are looking at $55 per site you setup along with $4 per month on average. 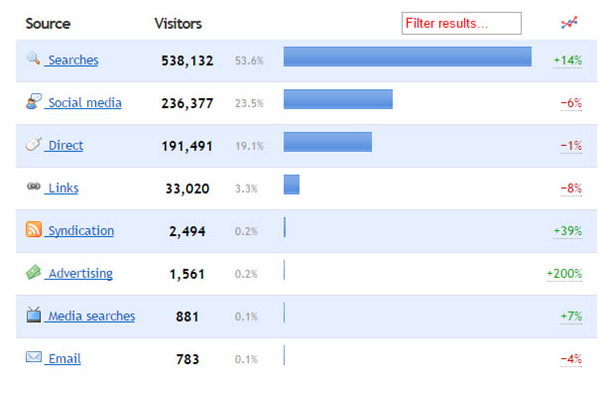 This makes private blog networks one of the most cost effective ways of ranking sites period. There is one type of blog network you should avoid at all costs and that is public blog networks. Especially public 'private' blog networks that you tend to find advertised in forums like BlackHatWorld. Let me be clear here, the second you start selling posts on your private blog network it is no longer a private blog network. It is a regular occurrence to hear news of yet another 'private' blog network getting completely deindexed then you have everyone running around saying 'private' blog networks are dead. But those networks are not truly private networks and Google actively invest their time & effort into infiltrating these networks and deindexing them. It has happened countless times starting with AuthorityLinkNetwork (ALN) & Build My Rank (BMR) in 2012 and still happens to this day (Anglo Rank). Public 'private' blog networks are a false economy. Sure they work in the here and now, but that success is built on a foundation of failure. The last point being the most important of all - not having control is a risk and it is critical to manage risk throughout all of your SEO efforts. You are much better off investing your time & money into business assets that you control. I want to be very clear with this. 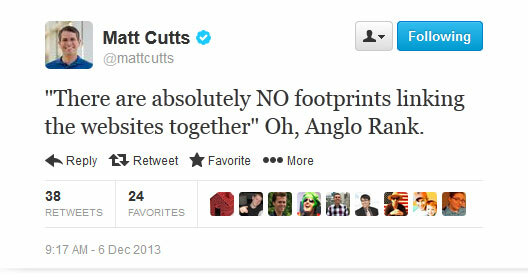 If Google catches you using a private blog network, you will be penalised. There are no two ways about it. In fact, if Google catches you trying to manipulate their algorithm in any way at all they will penalise you for it. Regardless of how you built your links. SEO is risk management plain & simple. So as with any form of SEO & link building it is important that we approach the planning & execution of our private blog networks in the right way. It is very easy to leave a footprint behind if you are not careful, so it is critical that you pay attention to every piece of advice and follow every step in this course. If Google detects your network a few different things can happen. There is no doubt that you will receive a link penalty, either through failing a manual review (I have a great tip to survive manual reviews later) or an algorithm update. If this happens your site will lose rankings & traffic and it is possible your private blog network will be partially or fully deindexed depending on what they detect. Now that is an absolutely worst case scenario, but it is important that you know what that scenario is. But remember the hidden benefit of private blog networks is control and we can exercise the control in a couple of different ways. First of all if we build the network correctly and take care not to leave any kind of footprint, we mitigate the risk of detection. Secondly if all hell breaks lose and we do get penalised, we are still in full control. It is just a case of removing the links from our network and submitting a reconsideration request. The most common way people get penalised when using a private blog network is after going through a manual review that was triggered by a competitor submitting a spam complaint. 1. How can we do the same? 2. How can we stop them? Trust me, if you are in the top 10 for a low-medium competition keyword - your competitors are watching closely. What you do with your site and what you do with your backlinks. So if you start getting an edge on them and they notice that, then they can put a stop to that in a few clicks by filing a spam report and triggering the manual review. I always advise my clients against reporting networks because what could happen, is the person that you report figures out it was you that reported them. They now have a penalised network of sites in their control which might just end up pointing at your site, a power you granted them by submitting a spam request. I believe in karma with things like that, so never snitch on your competitors. However what you will have that your competitors won't have is my tip to hide your private blog networks from your competitors completely, along with the 1 thing your sites need to survive a manual review. This protects against both your competitors finding the network in the first place and the manual review as well. SEO is nothing more than risk management and one of the most overlooked benefits of private blog networks is the control of that risk that it gives us. Having that level of control allows you to mitigate any risks. Don't get me wrong, if you get caught you will be penalised and I will teach you about those risks and how to stay undetected later on. But unlike any other type of link, you have full control to login to your network and instantly clean up your link profile in a few clicks. Everything you do in SEO is a calculated risk and when it comes to calculated risks, private blog networks make the maths pretty simple. Now you have a better understanding of private blog networks and how they work, I want to show you what they actually do. A lot of people underestimate the true power of a private blog network, however they are the easiest and most cost efficient way to rank any site. I have used them to rank sites across a number of my own sites and client sites in various niches, here are just a handful of the results. This site sells T-Shirts online but organic traffic had been degrading for the past year steadily. A private blog network was deployed at the start of Februrary to drive authority back into the site. Within 6 months of the campaign starting, organic traffic & business revenue levels grew to the best they have been in over 2 years. 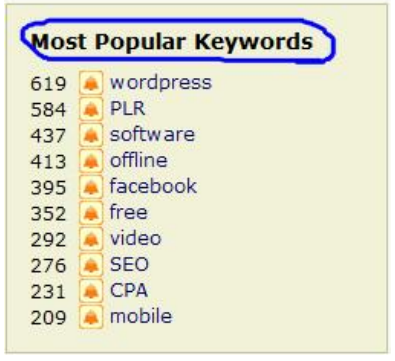 This was achieved by securing 92 keywords in the top 5 positions, 221 in positions 6-10 & 213 in positions 11-20. Selling products online in the pet niche, this e-commerce store was struggling to gain any real traction in the search results. Not only did traffic double, but the site secured 155 keywords on the top 2 pages with 43 product line keywords that have high commercial intent placed in the top 5. This site sells digital products in the diet & weight loss niche & got hit with the Penguin 2.1 penalty at the end of 2013. 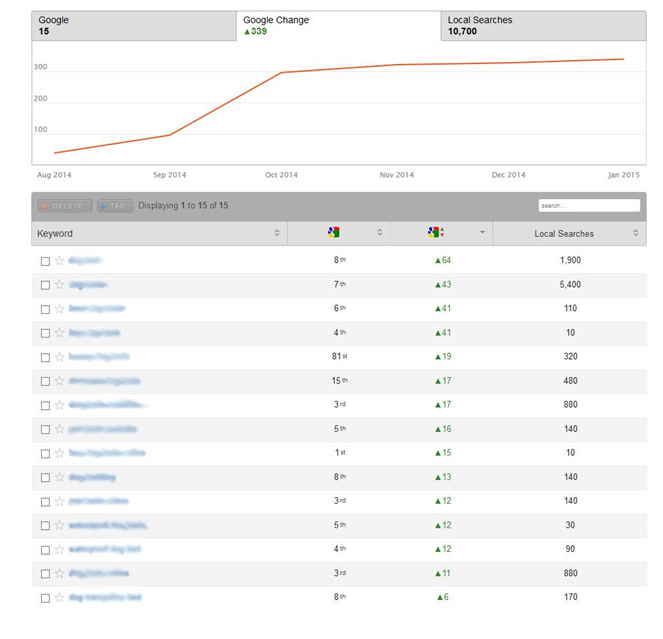 We started to rebuild authority to the penalised site with private blog networks at the start of February 2014. 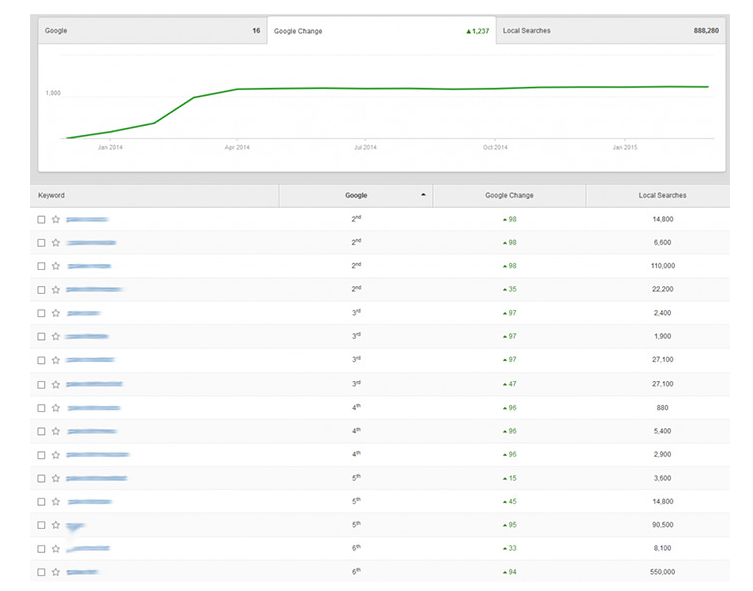 Within 2 months organic traffic exploded and continued to grow. 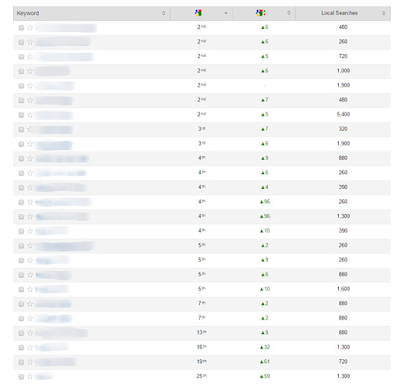 The site is currently ranking for 9,120 keywords within the top 20 positions. 4,051 of which are on the 1st page and 2,158 of those terms in the top 5. 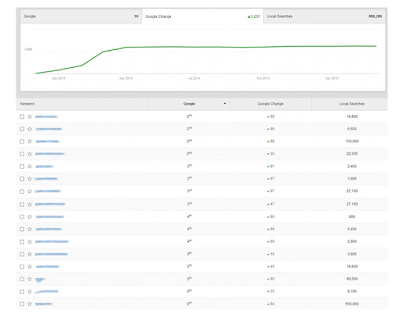 This previously Penguin penalised site now enjoys over 500,000 organic visitors per month which has seen other channels like social media explode at the same time. 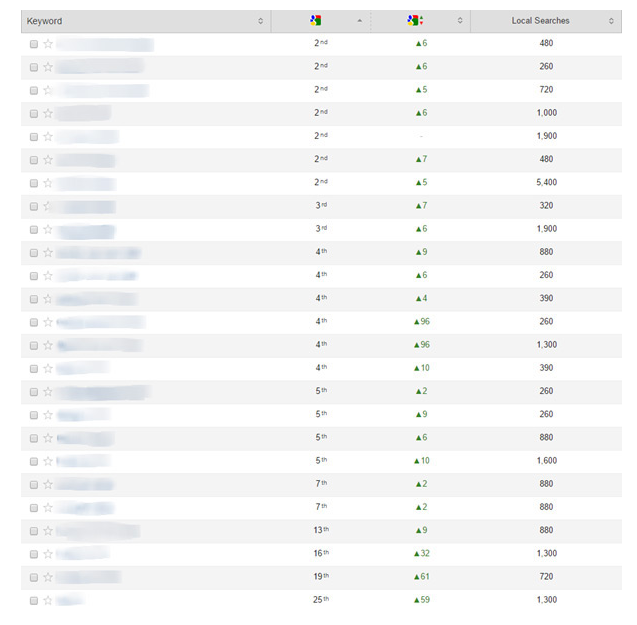 As you can see I have used private blog networks to great effect across a number of niches. Not only that but they have been a fundamental part in recovering from backlink penalties. So now I hope you are starting to understand the true power of private blog networks when they are done right. I've said it before and I will say it again, once built your private blog network is a true business asset that takes the control out of Google's hands and puts it in yours. A private blog network is simply a collection of authoritative domains & websites that you own. You can then use them to rank whatever site(s) you want. Basically you are buying a domain that has expired but still has authority, then building a site on it with a link back to your own website(s). It's a very simple approach, but it is a powerful one. It takes a bit of time to set up but private blog networks should be considered serious long term business assets. Over the next few topics I'm going to show you how powerful they really are. Building the first site in your network might seem daunting at first, but once you have done it a few times it becomes a very quick & efficient process. It is also important that you do not get private blog network confused with public blog network. 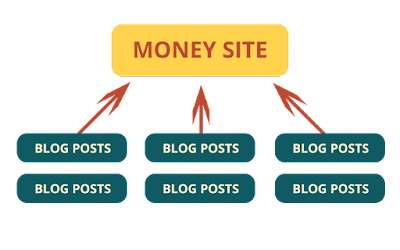 You can find many services offering to sell posts on their private blog networks, but the very nature of selling posts makes it a public blog network. We are purely focused on building a private blog network that is exclusive to us & under our full control. To make things easier to understand, I'm going to briefly break down each step of building a single site in your private blog network. Don't worry if you get lost at this point, the following lessons & topics will teach you everything you need to know! The very start of the process is finding an expired domain that still has authority. Ideally we want this domain to be relevant to our niche or at least of general relevancy. For example www.datingsecrets.com would only be relevant to the dating niche, but we could get away with using www./ive/ove/augh.comfor niches like dating, travel, lifestyle, humour etc. Prices for domains vary but I'm going to show you a ton of different methods to find the best domains at the best prices. Once you have the domain you need to set it up with some web hosting. I will cover the specifics of hosting in more detail later in the course. For now just understand we have registered an expired domain (much like registering a new domain) and then set up hosting. The final step is to build out a site on our newly hosted highly authoritative domain. This is as simple as installing WordPress, adding some content, adding some plugins and inserting links to the sites you are trying to rank of course. That is really all there is to it, once you have done that you now have the first site in your private blog network. Obviously there is a bit more to it than that along with some best practices & guidelines to follow, but in a nutshell it is as easy as 1,2,3! I'm going to guide you through every single step over my shoulder so don't worry about that! Before we get into the meat of the course its important we cover some foundation knowledge first. Regardless of whether you're an experienced or new SEO please pay attention to all of the topics in the introduction. The first thing we need to understand before building our private blog network is what truly makes a perfect backlink? 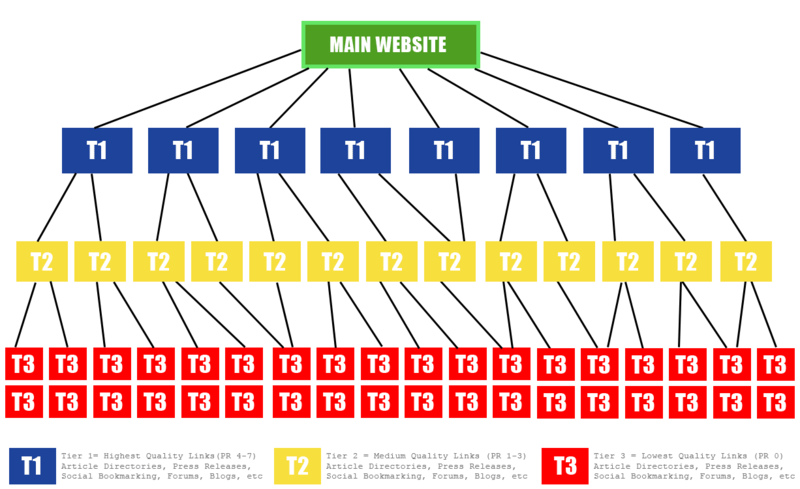 One of the strongest signals to look at is the authority of the site & page a link is coming from. So for example a link from Wikipedia or a leading blog in your niche is far more powerful than a link from a newly registered domain. The second most important thing to consider when defining the perfect backlinks is relevance. For example if your site is about dog training, you want links from sites & pages that talk about dogs, pets or animals in general. You certainly don't want a link from the make money online niche. Google understands where links are placed and links that are placed inline of editorial context are far stronger than any other. 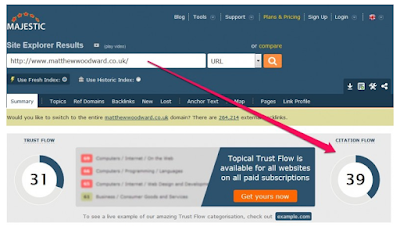 Sure you could get a link from a comment, in the sidebar or footer - but nothing will beat the power of a contextual link inline with relevant content. Anchor text can be tricky as there is no one size fits all glove recommendation. But as a general rule you want all of your exact match/phrase match anchor text backlinks to be coming from authoritative domains. Then diversify your anchor text ratio with branded & generic anchors with lower authority link sources. Last but not least is the number of outbound links on a page. The more outbound links there are, the more 'link juice' you have to share. 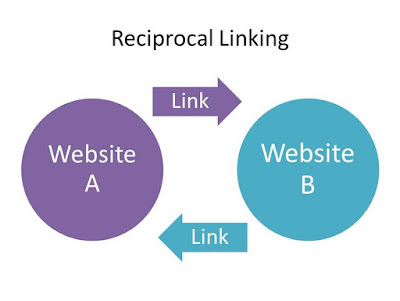 However, the perfect backlink would not have more than 10 outbound links on the page. In general though, the less outbound links - the better. So to summarise you can define the perfect backlink as-IAn in context link from an authoritative domain surrounded by relevant content That is the Perfect Backlink & private blog networks allow us to create as many of those as we want. 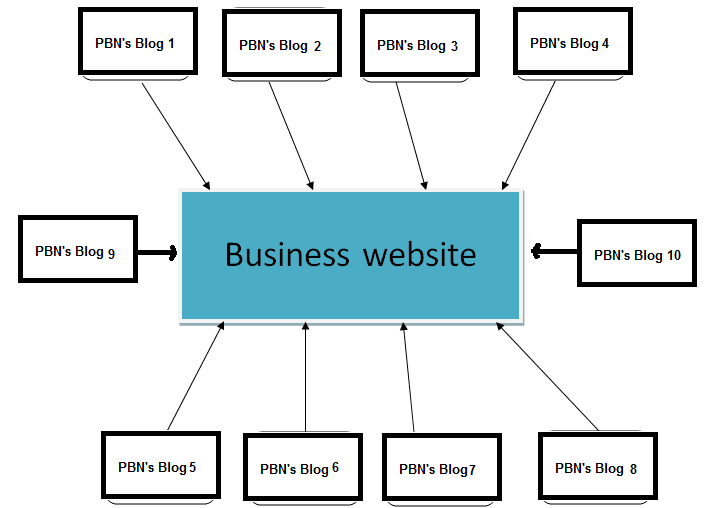 In this article, we will show you how to build a Private Blog Network or a PBN. First we will talk about the definition of a PBN and the reason why it is powerful. We will talk about some important things that you should be aware of. We will show you what you need to consider when planning to build a PBN. 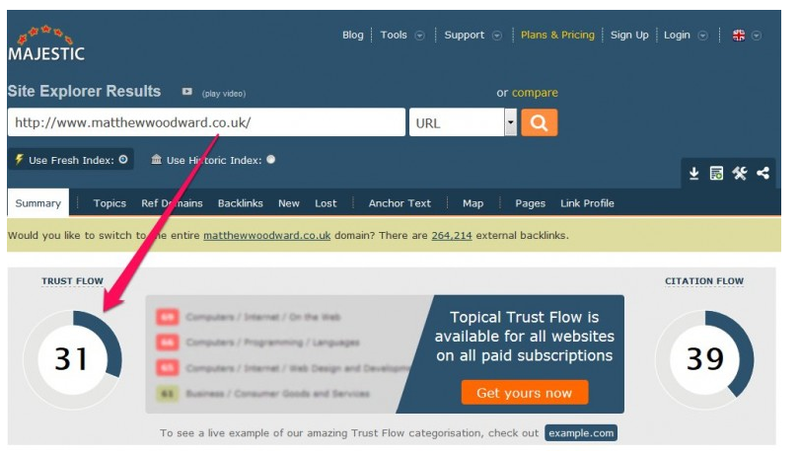 This article will give you great tips on how to source domains for your PBN and what type of hosing works better for your Private Blog Network . At the end of the article we will talk about what is left after building a PBN. Introduction to PBN The definition of A Private Blog Network : A network of websites that typically made of expired domain names . we give these PBN those domain names to link build to our business website in fully control environment . Why PBN is so powerful? Usually , expired domain names has higher authority. Having a backlink from those websites, increases the chances of viewing your business website on the first page of Google search results. 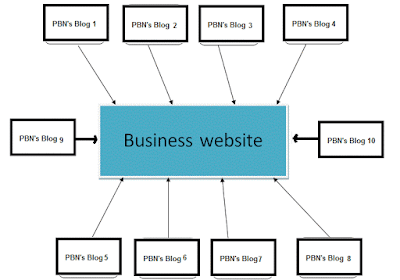 PBN is under your control, because you add those backlinks whenever you like. By using a PBN, we can quickly adopt to the algorithm changes by Google at any time. Algorithm changes can have huge impact on your rankings for your business website. So, being able to control your backlinks give you a very good advantage. Google could detect your network. There is a chance when the domains in your network can be discovered, the ending result could be that your entire PBN would be de-indexed. Google algorithm updates, devalues the expired domain names. Other important things you should be aware of: Building and maintaining a PBN takes a huge amount of time. Costs — this is another thing to consider when looking at building a PBN. So there are many aspects to this. it could be purchasing domain names from a broker. Hosting of course. Each one of the domain will need to have a content. So , in most cases you are probably not going to write it by yourself. Management — you need to keep records of each one of your domains, its hosting, IP addresses and the overall status. Proper management helps you to know how much each domain is costing you, when the hosting is up for renewal and when the domain name is about to expire. You need to plan these in a head of time. With high authority . 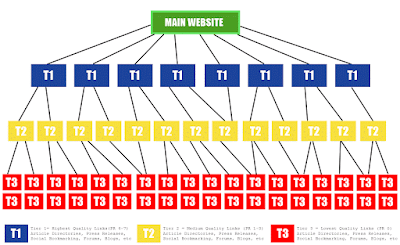 This high authority comes from the existing back link profile itself from the originating domain names. There are some kinds of domains you need to avoid: Those with spammy backlinks Anything with a foreign language that is different from the original website. Anything that have evidence of spam like adult sites, pharmaceuticals , or gambling . You need clean domains. We are looking for expired domains for your PBN that have a clean backlink profile. What we mean by that, is backlinks from reputable websites. These kind of domains are not easy to find. So we are going to need to use some tools.